Adrienne on Jury Panel for FIFF Summer Festival – Submit Your Film! Adrienne was just announced as a jury member in the upcoming FIFF Summer festival. 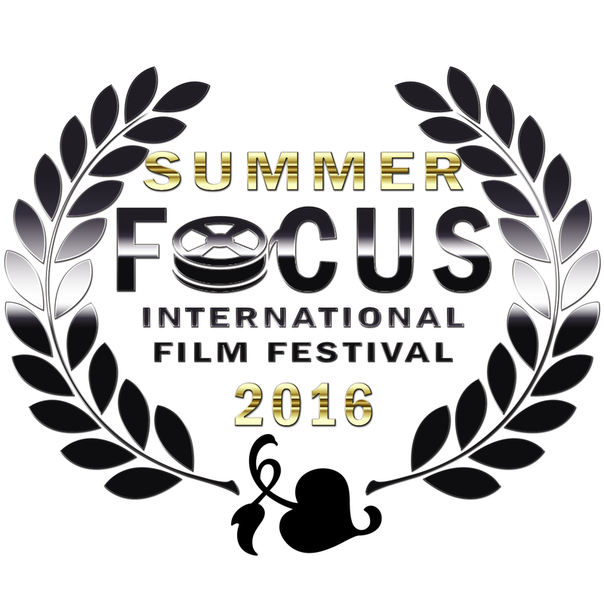 The Focus International Film Festival is a celebration of the best of independent cinema. Through our 4 member celebrity jury panel, film makers have the unique opportunity to present their work to working professionals in the entertainment industry! Submit your film or trailer today! 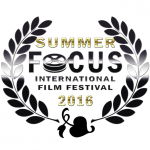 Who is Focus International Film Festival? Roger Sampson, through Force of Nature Films and Focus International Film Festival has a goal to shine light on the very best of independent cinema worldwide and provide a platform for excellence to be acknowledged and honored. Force of Nature Films prides itself on quality written narrative story telling in a wide variety of media. Our long term goal is to produce film and television projects which challenge, inspire and motivate. Force of Nature Films writes and produces original stories and documentaries to provide exceptional entertainment content in a wide variety of genres and sub-genres to worldwide audiences. Check out http://www.fiffest.com/ for all the info and details on how to submit your trailer, short or feature length film.